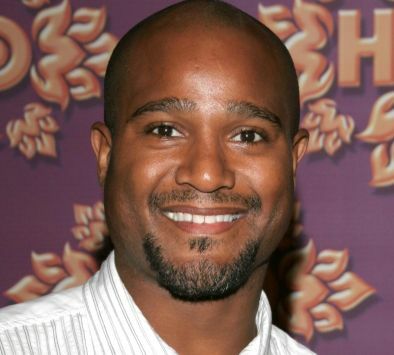 The Hollywood Reporter brings word that actor Seth Gilliam has joined the cast of "The Walking Dead" as a series regular. Details on his character are being kept under wraps for the time being, but the site theorizes that he could be playing the role of comic character Gabriel Stokes in the series. What is most interesting about Gilliam's casting is that he is the third former cast member of HBO's "The Wire" to join the series, following Chad Coleman as Tyreese and Larry Gilliard Jr. as Bob. Check back here for more details on "The Walking Dead" season five as we learn them. Based on the comic created by Robert Kirkman, Tony Moore, and Charlie Adlard, season five of "The Walking Dead" is set to air on AMC this fall.